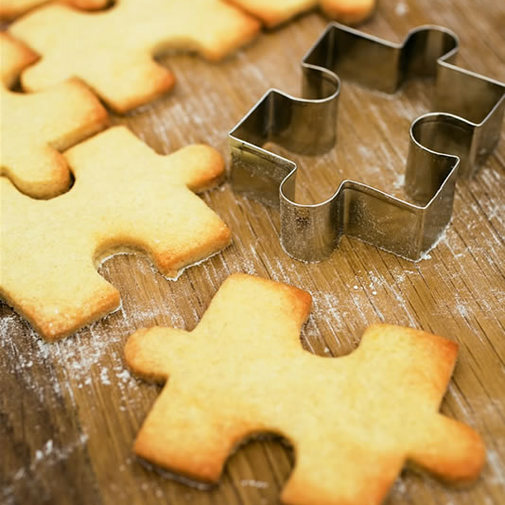 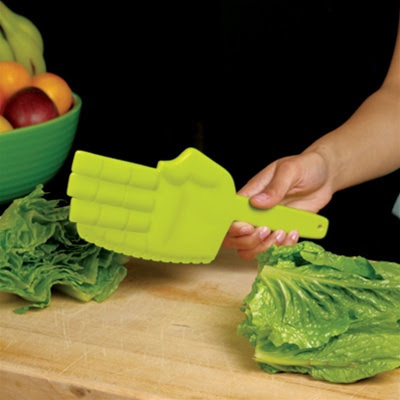 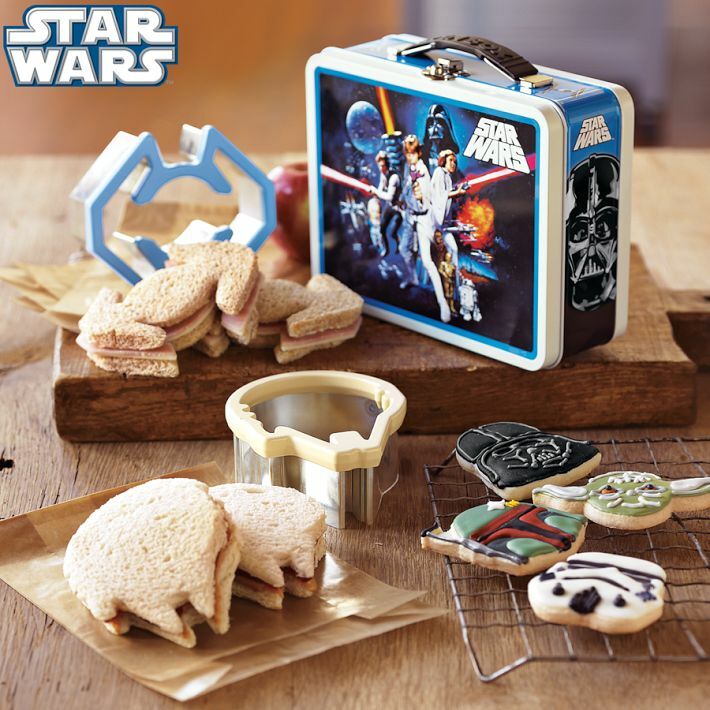 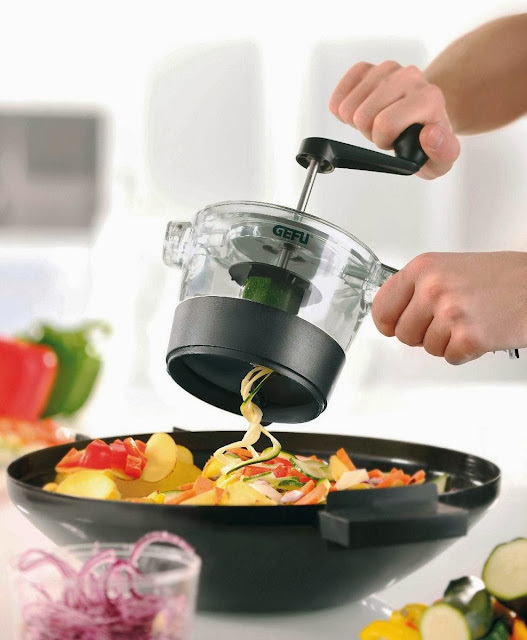 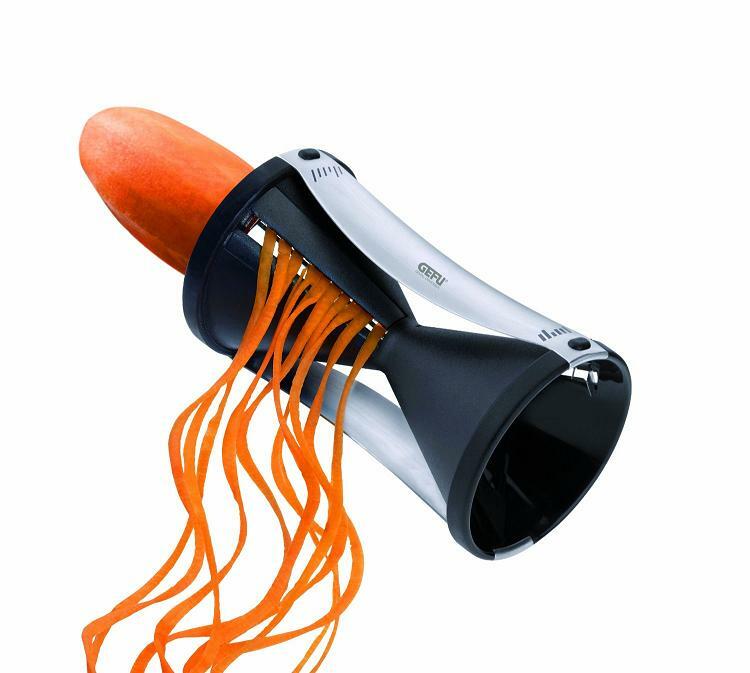 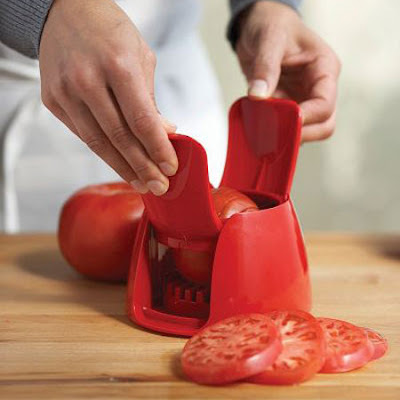 Collection of 'Creative and Cool Kitchen Cutters' from all over the world. 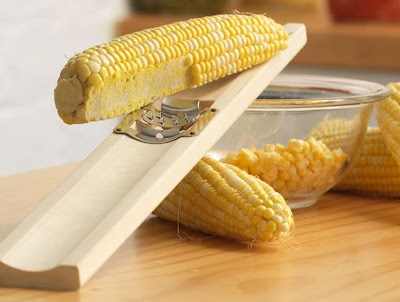 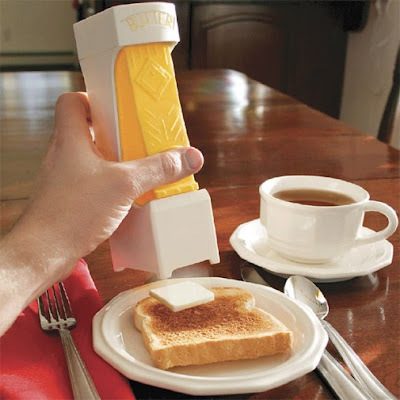 One Click Butter Cutter: With each click, you get a standard size butter that's equal to 1/5th of teaspoon. 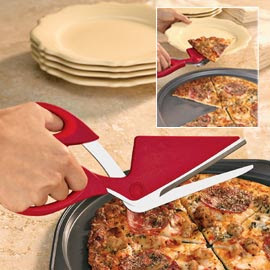 Pizza Cutter Scissors: This pizza cutter makes slicing and serving really easy; it's a combination of a spatula and a pair of scissors. 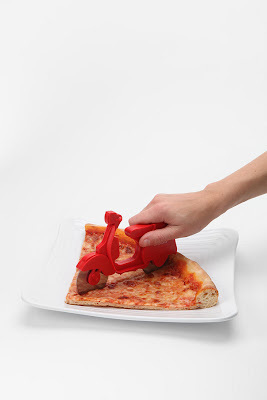 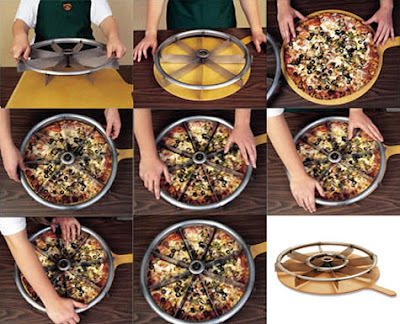 Scooter Pizza Cutter: It's a dual-blade pizza cutter that comes in the shape of a retro scooter. 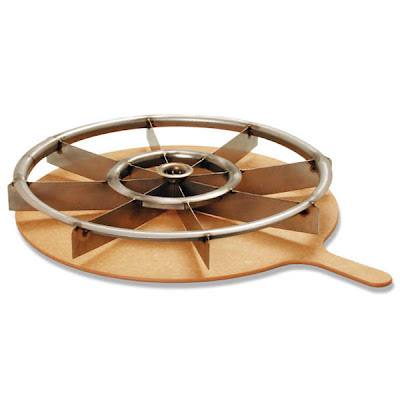 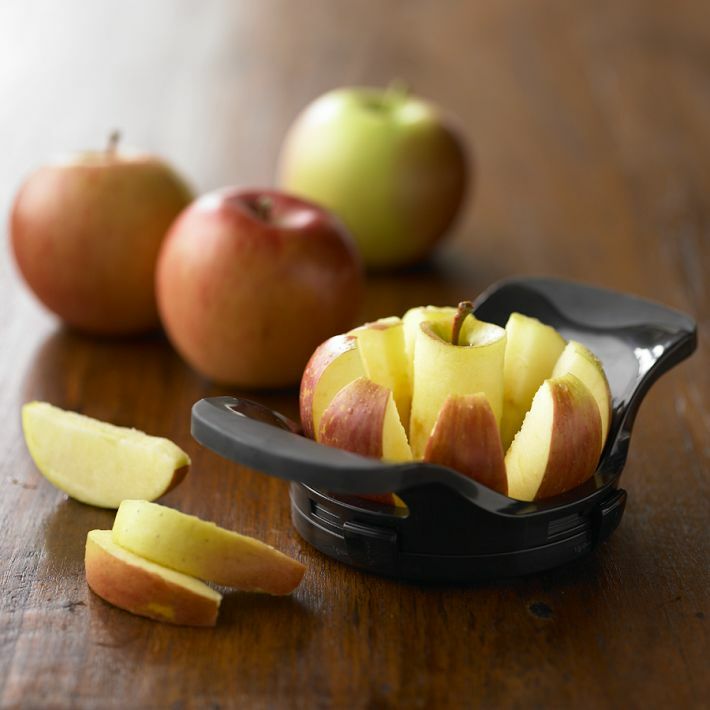 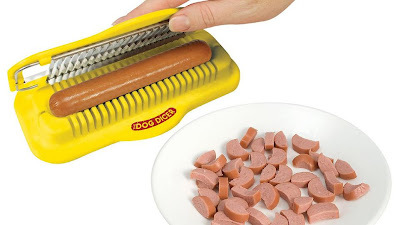 Sausage Dicer: This dicer provides a quick and easy way to dice your sausage into smaller size pieces. 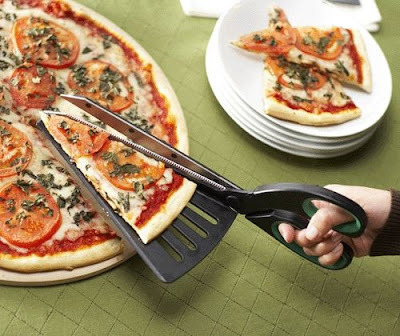 Pizza Cutter and Spatula: When you are done cutting the pizza, you can use it as a serving spatula.